Demand for organic has never been greater, but the U.S. Department of Agriculture (USDA) appears to be backing away from its successful partnership with the private organic sector. Just ten days before the conference took place, the organic community had been dealt an unexpected setback with USDA‘s abrupt termination of the rulemaking process to establish a national organic check-off – an effort five years in the making. 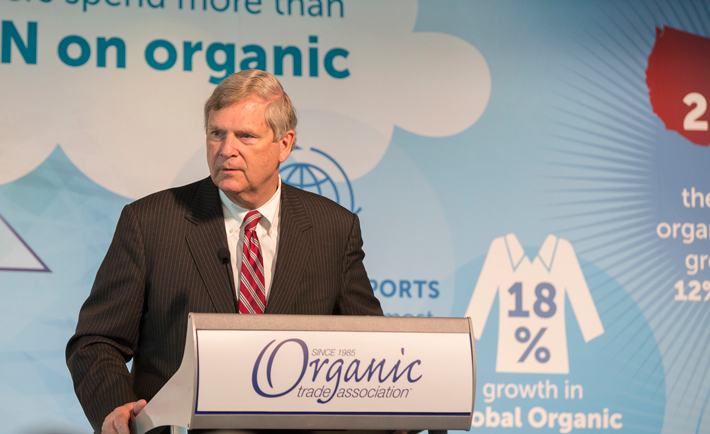 The action by USDA reflected a disturbing recent pattern by the federal agency to hold back progress on organic. 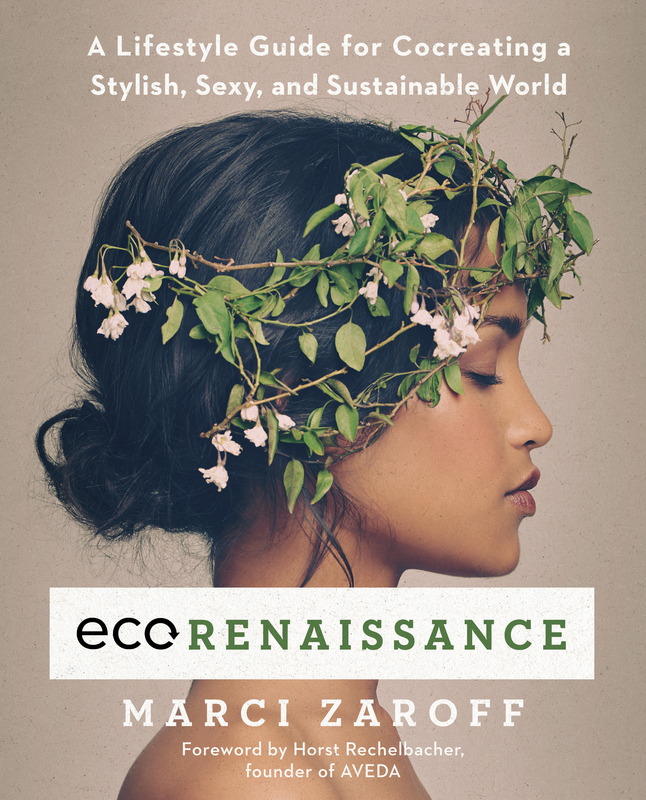 The organic community is as vibrant and engaged as ever, but internal tensions are bubbling. 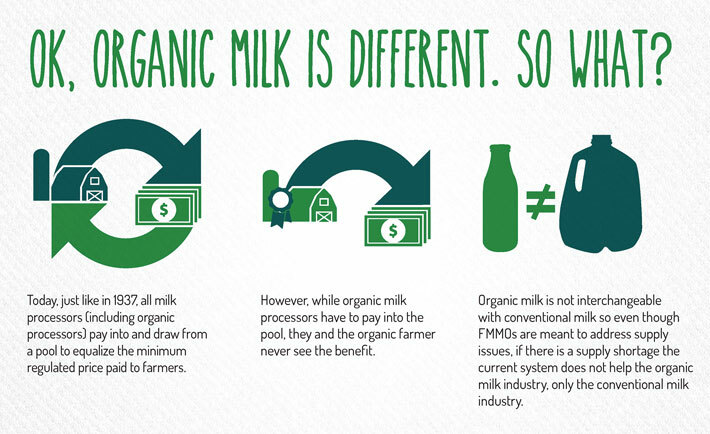 Discussions about creating a kind of “organic-plus” label have increased in some circles. 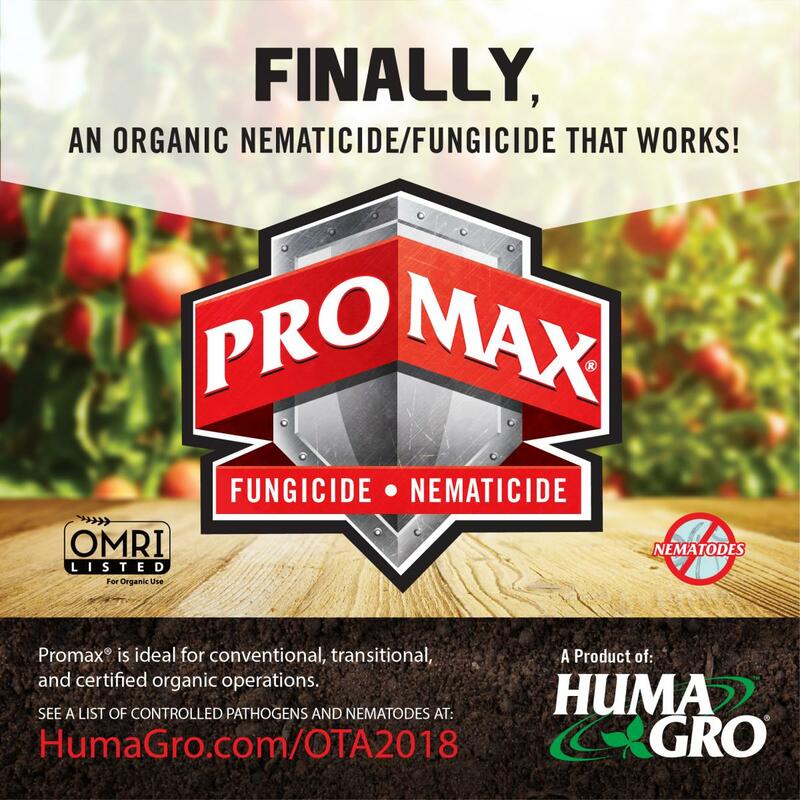 Concerns that organic’s fundamental principles may be weakened as organic expands in scale and the diversity and volume of organic products grow have persisted for decades. Indeed, the talk in the halls and meeting rooms of the National Press Building wasn’t one of defeat. Far from it, the conversations were of ways the private organic sector can take the initiative and step in where the public sector isn’t. Given the background of the American organic sector, that never-give-up, we-can-do-it spirit displayed that day was not a surprise. Today’s comprehensive network of federal requirements and regulations that monitor and check the organic industry, from our farms to our dinner plates, was born out of an outcry from the public and the organic community that started rumbling in the 1970s for a healthier and safer agricultural system. That sentiment culminated in the Organic Foods Production Act in the 1990 Farm Bill that ultimately created the current rules for the entire system of certified organic agriculture in the United States. Organic industry veteran Mark Lipson underscores DiMatteo’s observations, noting the pivotal role organic stakeholders have played in helping to develop organic research: “Organic research exists because organic farmers saw the need for more research, and they started to do it themselves. Now we have millions of dollars for organic research. 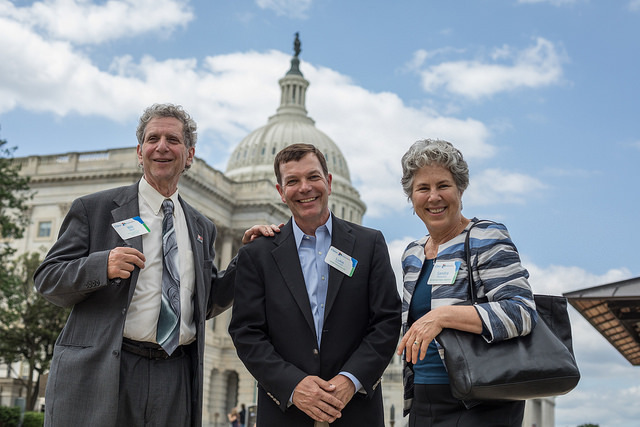 Farmers got this going and built organizations to carry it on,” says Lipson, who for some 30 years has been one of the country’s most influential organic policymakers and shapers and helped found the Organic Farming Research Foundation (OFRF). The combination of organic initiative and a substantive government program to monitor and guide the sector has worked well. 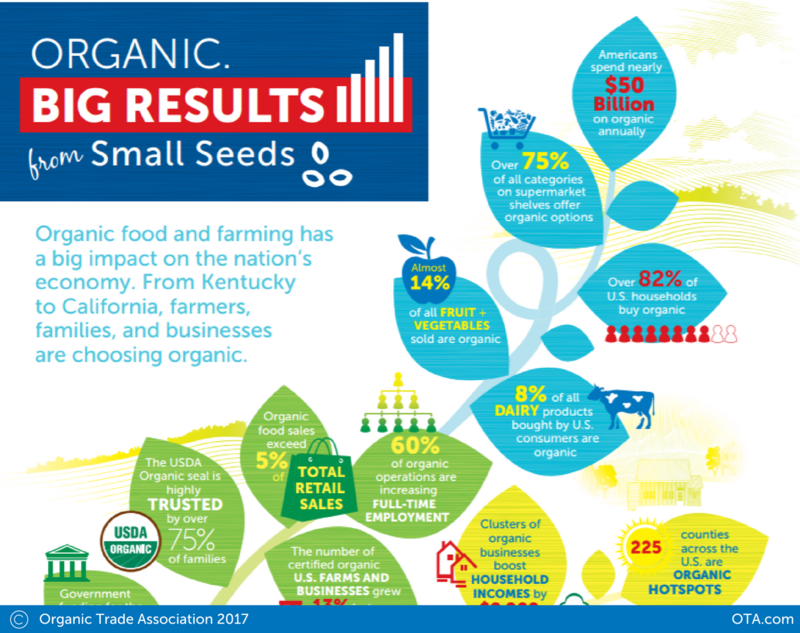 The organic sector has thrived since the advent of the federal standard for organic and the introduction of the organic seal in the marketplace. 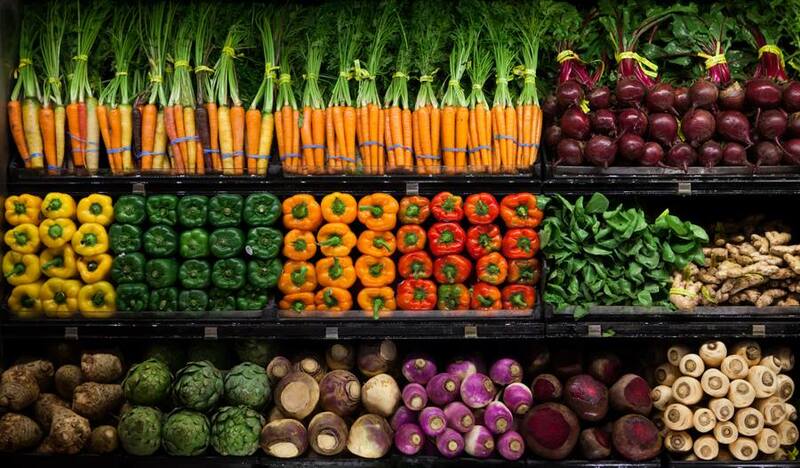 In 1990 when the Organic Foods Production Act was signed into law authorizing USDA’s National Organic Program, U.S. organic sales totaled just $1 billion. By 2002 when the final federal organic standards were implemented and the USDA Organic seal was introduced, organic sales had climbed to $8.6 billion. 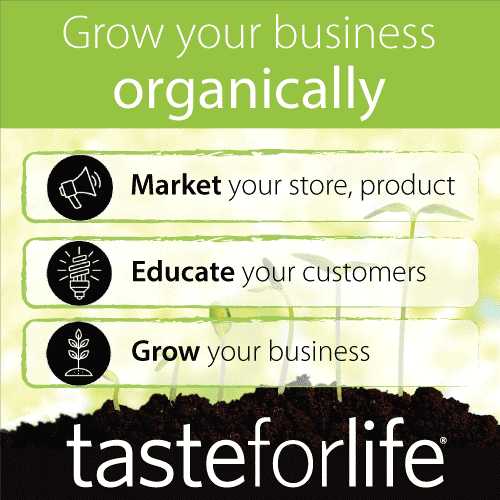 Fast forward to the present, and you see over 24,000 certified organic operations nationwide serving an almost $50 billion market, whose annual growth rate regularly outpaces that of the total food market. 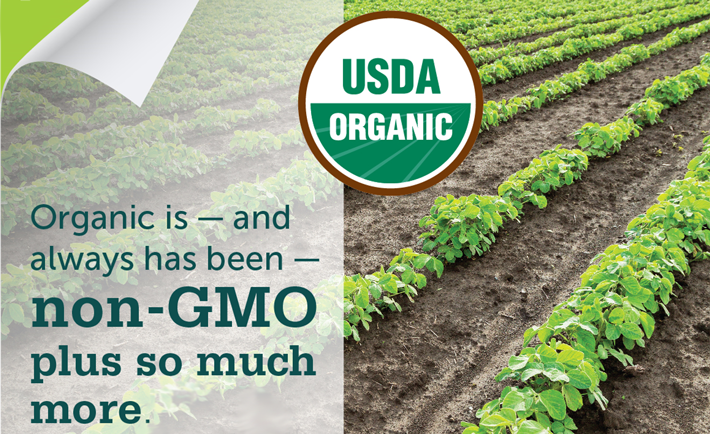 In the past decade alone, the U.S. organic market has more than doubled in size. 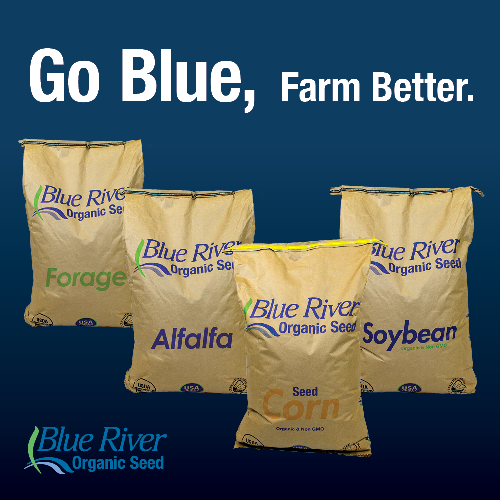 “Walking away from the federal organic program is not an option. The organic sector has made incredible strides under what up until now has been a positive and constructive private-public partnership with the U.S Department of Agriculture, and that system still is crucial for the continued success of organic,” states Batcha. Prominent and upcoming organic advocates agree with Batcha. But almost two years ago, the political environment was transformed in Washington. 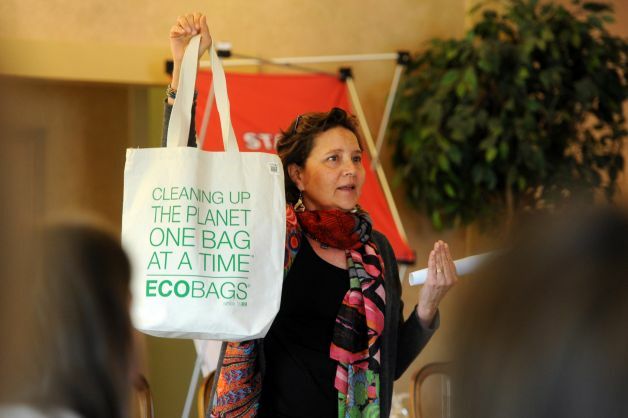 The change has had huge impacts on the organic sector, and the organic community is responding. Following headlines of imported non-organic feed grains being labeled as organic, Organic Trade Association members wasted no time in taking it upon themselves to tackle one of the organic sector’s most serious challenges: to help prevent fraud in the global organic system and to protect the integrity of organic imports. 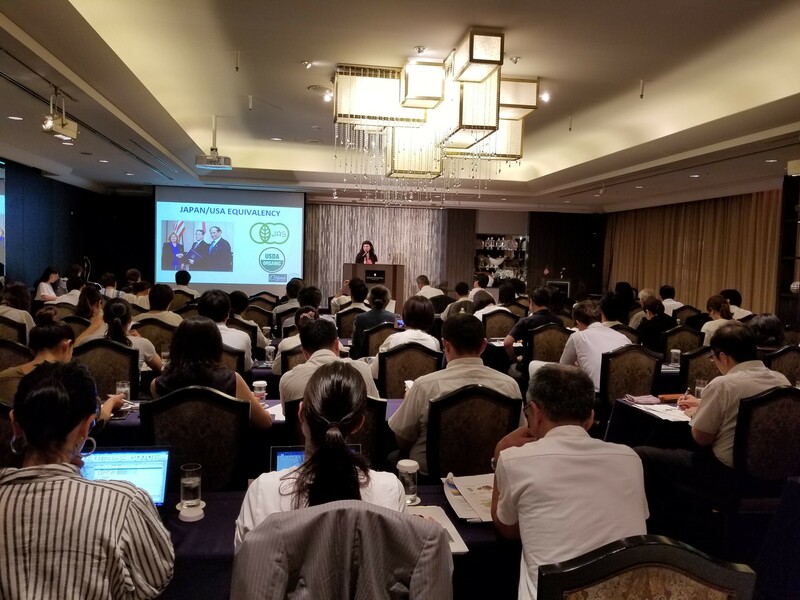 A groundbreaking pilot project initiated by the association’s 48-member Global Organic Supply Chain Integrity (GOSCI) Task Force kicked off in May to “test drive” a fraud prevention program developed by the task force. 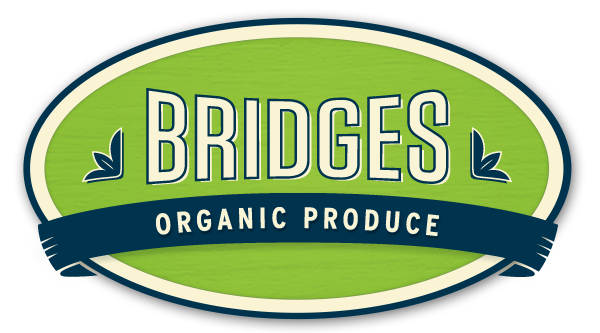 Organic companies will be able to voluntarily enroll in the far-reaching program, designed specifically for the organic industry. 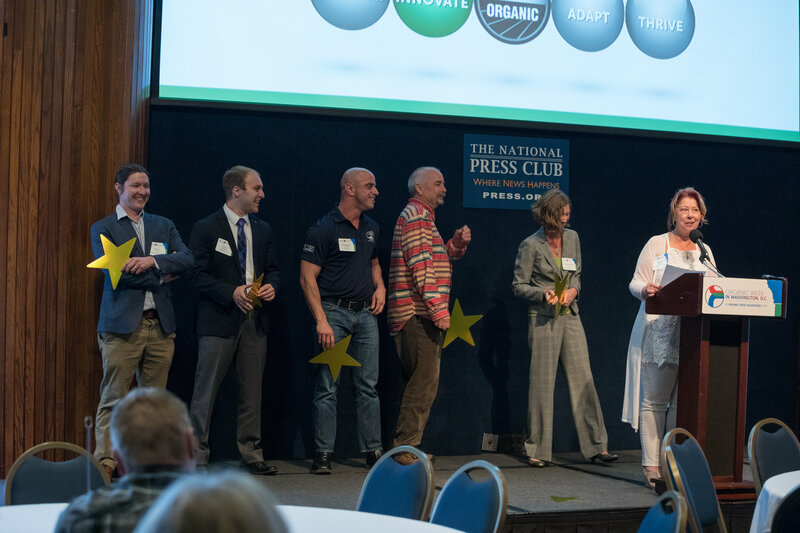 As the first step toward this program, the task force created a comprehensive “best practices” guide to enable the industry-wide implementation of systems and measures to preserve the integrity of organic, both inside and outside of the United States. Participating in the pilot project are 13 members of the GOSCI Task Force, representing the entire organic supply chain from farm to retailer and a diverse range of products, services and commodities. During the three-month pilot, the participants have been running one or more of their organic ingredients or products through the fraud vulnerability assessment process, as outlined in the draft "best practices" guide, developing fraud mitigation measures, sharing feedback and giving recommendations on how to improve and strengthen the suggested strategies. The recommendations will move the draft guide to a final version aimed for completion in October. 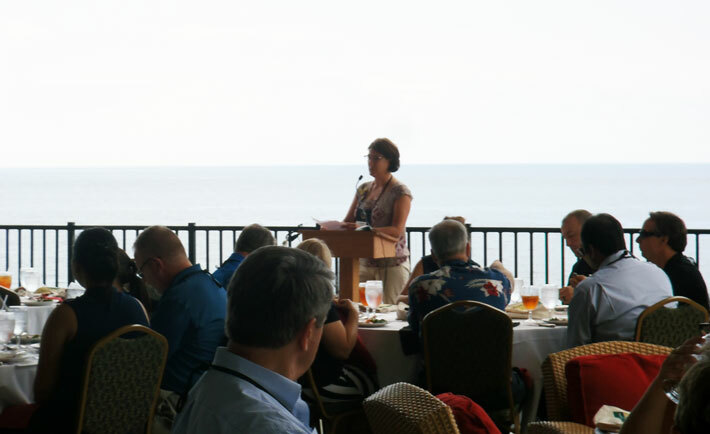 “If we want to grow as an industry, we as industry are going to need to challenge our policymakers to become better. It is then equally as important that we as industry challenge ourselves to become better,” says Sam Riser, Manager of Organic Procurement for organic grain handler Grain Millers, one of the participants in the program. The organic sector – again led by the Organic Trade Association – hasn’t been shy about taking the administration to task on another key issue: the clarification of organic animal welfare standards. In the fall of last year, the Organic Trade Association filed a lawsuit against the U.S. Department of Agriculture over the agency’s continued delays of the implementation of the final Organic Livestock and Poultry Practices (OLPP) regulation. The final organic animal welfare rule was published in the Federal Register on Jan. 19, 2017, after 14 years of review by the organic community and SDA. Before USDA’s final withdrawal of the regulation this past March, the government had attempted six times – either through the rulemaking process or through court filings -- to squelch it, despite overwhelming support for the regulation within the organic sector and by the public at large. The lawsuit argues that USDA violated the Organic Foods Production Act by failing to consult with the National Organic Standards Board on its rollback of the final standard, and unlawfully delayed the effective implementation date of the final regulation by disregarding the established rulemaking processes. It also argues that USDA’s claim that the Organic Foods Production Act does not give the National Organic Program the authority to regulate animal welfare is a radically different view from any administration since the adoption of the National Organic Program, and cannot be legally supported. “This USDA has spent a tremendous amount of energy, hours and money to stop this regulation from happening. The organic community is fighting equally as hard to protect the integrity of organic. This action was not taken lightly, but it was clear that this step was necessary to stand up on behalf of our organic community, advance animal welfare, and safeguard the process for the development of organic standards,” says Batcha. Stung by the USDA’s sudden withdrawal of its proposal for an organic check-off (officially known as the Organic Research and Promotion Program or ORPP) but not deterred in their resolve to develop an industry-led and industry-invested program for organic, the Organic Trade Association and its membership have moved quickly to consider options outside of the auspices of USDA. At the time of this writing, the trade association is considering a number of different paths. But, whatever path is chosen, it is clear that the organic sector intends to move forward to craft a program than can advance organic through research, promotion and educational activities – with or without the help of the federal government. 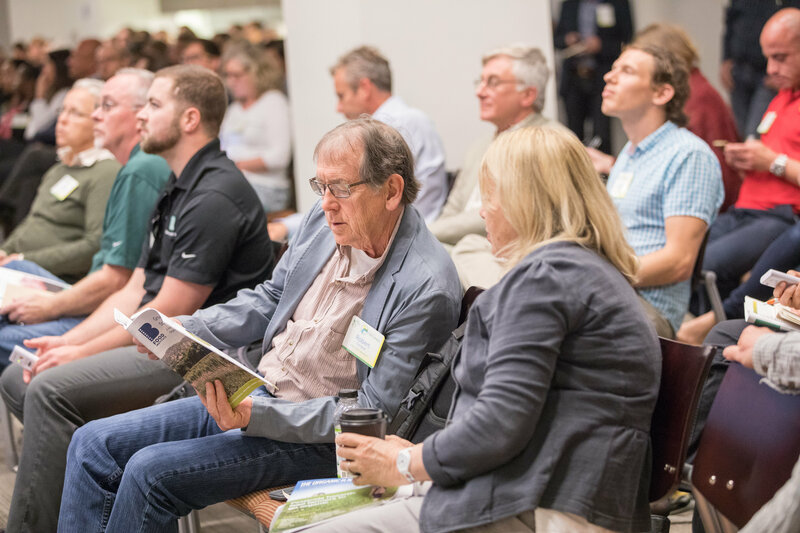 Creative thinking and forward-looking initiatives to keep the organic momentum going aren’t just happening inside the Organic Trade Association tent. Organic entrepreneurs and organic advocates around the country are finding ways to support the organic sector when the government falls short. One such example is Mercaris Inc., founded by Kellee James in 2012. 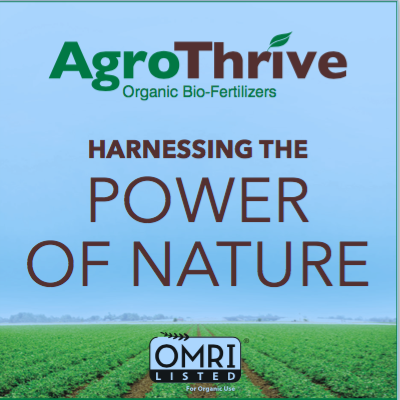 This company provides market data for organic and non-GMO commodity crops – essential basic information that is taken for granted in conventional agriculture but not so readily available in the organic sector. Offered are current price information, acreage statistics, import/export data – all the variables have a strong impact on the supply chain. The company’s online trading platform for organic crops enables organic producers to find more easily the best prices for their crops and to compete on a level playing field. James recalls that before the company launched, she met with USDA officials to see if the department could provide the kind of data for organic that the agency has traditionally made available for conventional. “We asked USDA about the possibility of it doing the work [for organic agriculture] that it’s always done for conventional agriculture regarding market analysis and reporting. However, because it was unlikely that sufficient resources would be allocated to do that, we launched Mercaris ourselves. The private sector has to fill the hole,” says James. Frustration with the government’s less-than-enthusiastic commitment to the advancement of organic and organic standards, often coupled with concerns that organic’s strict guidelines are being watered down as the organic sector expands, have spawned a host of “organic-plus” groups and initiatives in the organic community, including calls for a new certification that builds upon USDA’s organic certification. Probably the most prominent initiative pushing for an expanded organic certification is the Regenerative Organic Certification, proposed by the Rodale Institute and a group of other organic stakeholders. It would use the USDA’s certified organic standard as a baseline requirement, and add standards relating to soils health and land management, animal welfare and farmer and worker fairness. Some seasoned organic advocates say this is an example of how the sector has taken on advancing organic without the government, to emerge and lead where government fails. Discussions are swirling within the organic community over this proposed certification and other similar projects, and the many considerations involved are complex. The goals of Regenerative Organic Agriculture – to increase soil organic matter over time, improve animal welfare, provide economic stability and fairness for farmers, ranchers, and workers, and create resilient regional ecosystems and communities are supported by the entire organic sector. But concerns that Regenerative Organic Certification not come at the expense of the farmers and handlers who choose USDA organic certification or inadvertently confuse consumers about organic standards and weaken the trust in the USDA Organic seal need to be addressed. Whatever the outcome of the debate, this much is certain –the organic community will continue to step up and take the future of organic in its own hands even as government may try to diminish in its role. Maggie McNeil is Director of Media Relations for the Organic Trade Association (mmcneil@ota.com).